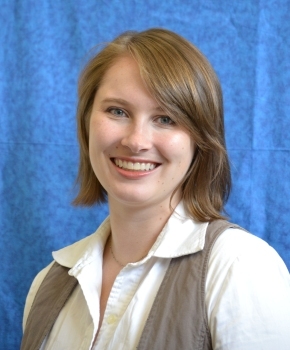 For more information on Dr. Quigley and her work in Modernism, check out the resources below, provided by Sarah Wingo, liaison librarian for English and Theater. 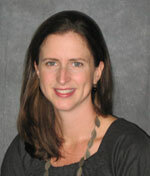 Visit Dr. Quigley’s professional website at http://meganquigley.com/. 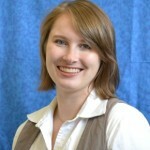 To view a list of her publications, click here. 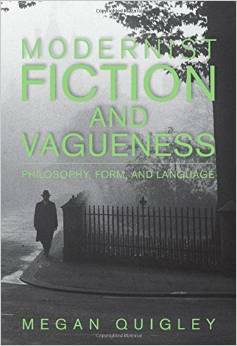 Modern Novels and Vagueness.” Modernism/Modernity, 15.1 (2008) 101-129. Print.